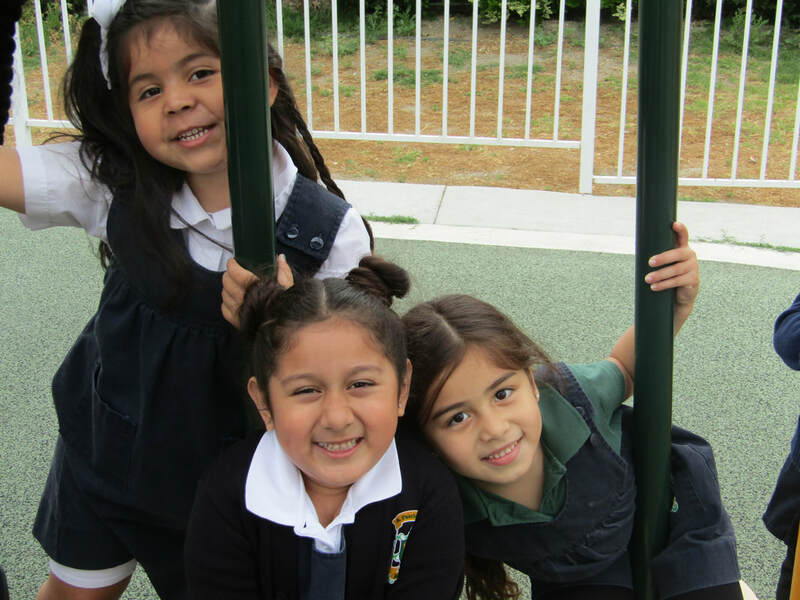 ​We are a licensed preschool/prekindergarten in the state of California. ​Here at Saint Patrick School we treasure each child's experience. Students spend 90% the day learning in Spanish and 10% the day learning in English. By learning two languages, our students will also develop communication skills, empathy, cultural understanding, and acceptance in order to change their world for the better. We look forward to sharing the success of our school with the Community! 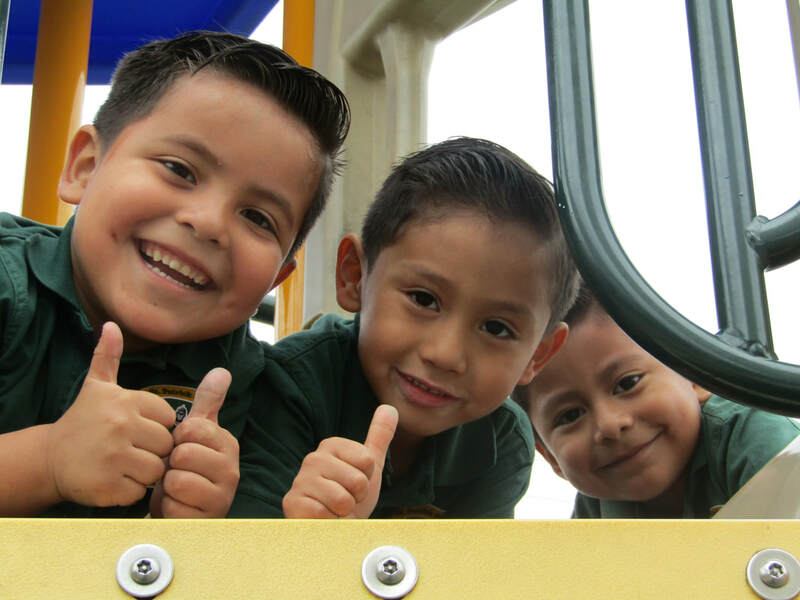 Saint Patrick Preschool provides a nurturing, diverse environment where children can develop socially, emotionally, cognitively and physically. We strive to to enhance the development of social skills, relationships, respect for others and oneself, self-help skills, autonomy, peaceful conflict resolution and the empowerment of one’s own ideas. We see children as competent learners, capable of engaging with ideas and the world around them. Most importantly, we believe that it is essential to create an atmosphere of trust and safety where children will strive to become independent critical thinkers who feel free to explore their environment confidently.